As many different civilizations left their marks in the province through the ages, Teruel has become a living museum where you can amuse yourself with the Iberians, Celts, Romans and Muslims cultural heritage. 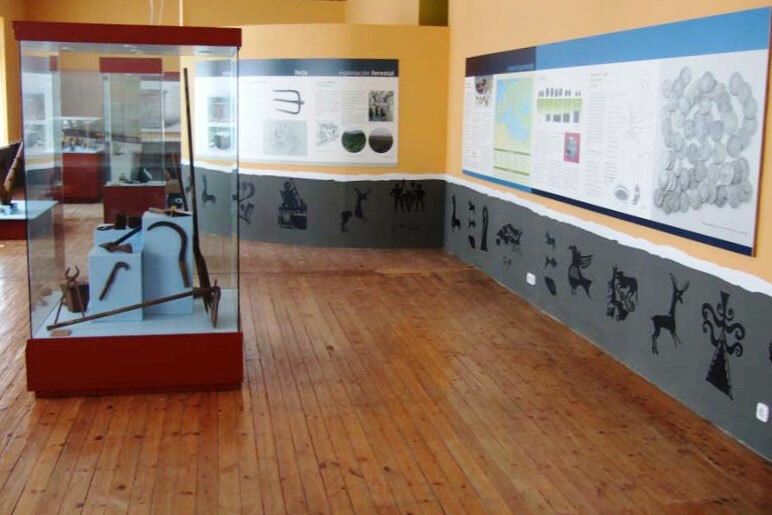 Let us make a brief review on the archaeological resources in the province intends. 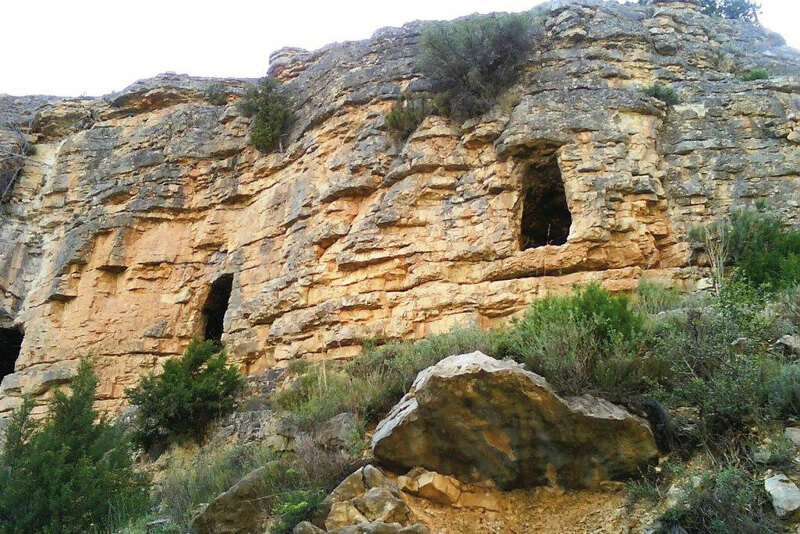 In first place, there are excellent examples of cave paintings , both Mediterranean and schematic style which you may find in the mountains of Teruel. These expressions of prehistoric art, which were designed World Heritage Site by UNESCO , are one of the great cultural attractions in the province, as they are often located in magnificent surroundings. One of the best examples is the sites in theCultural Parks in Albarracin, Maestrazgo and Rio Martin. 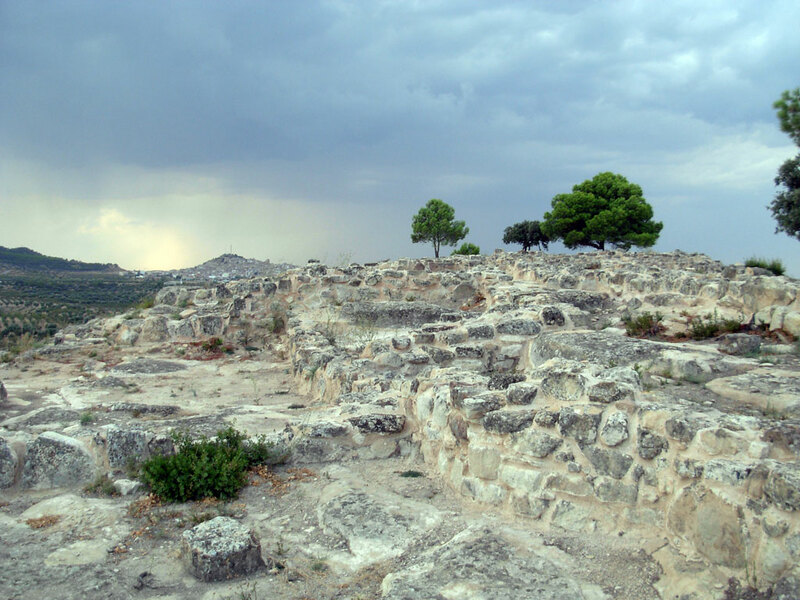 In second place, we shouldn’t forget the Pre-Roman period and the Iberian and Celtiberian cultures that seem to be still alive in the province. 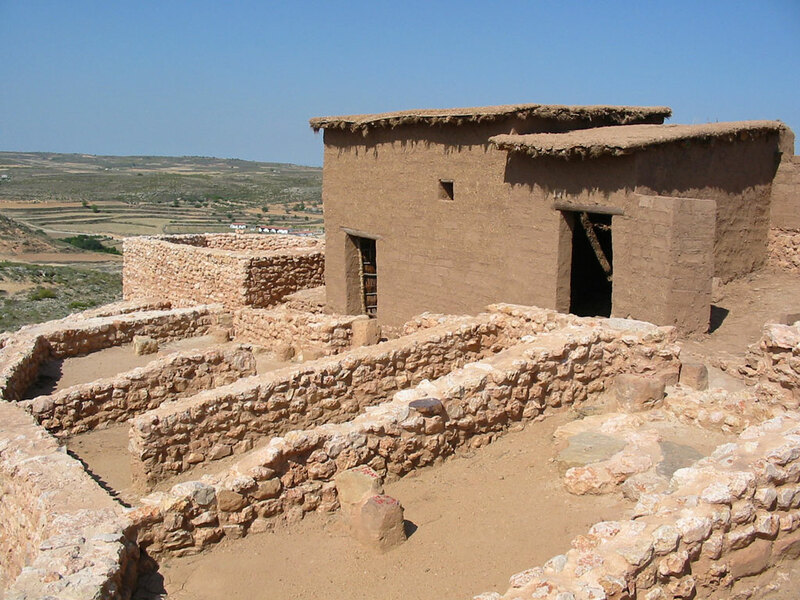 A visit to any of the key points appearing in the Iberian Route is highly recommendable; an interesting project which enhances the Iberian cultural legacy as part of the Historical Bajo Aragon, or it might also be interesting to visit similar Celtiberian sites in Alto Chacón, near the city of Teruel. 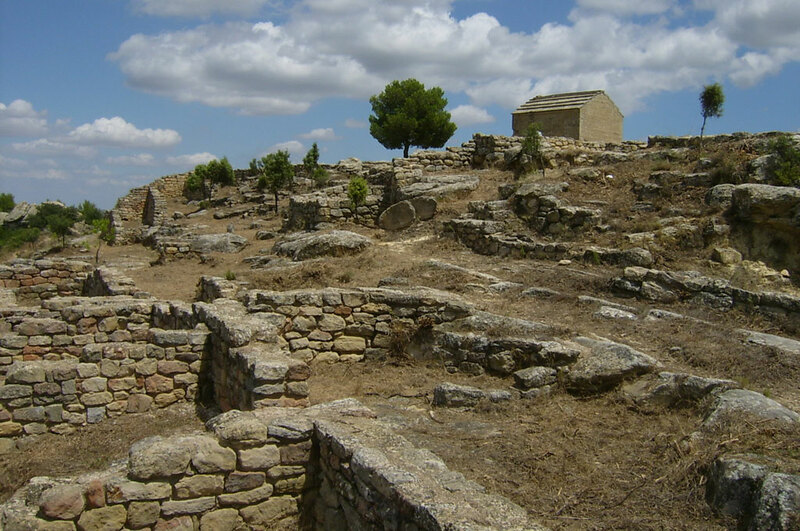 However, we can also find some remains of Roman colonization as the sites La Caridad, in Caminreal, and Loma Irrigacion, Gaén Urrea. 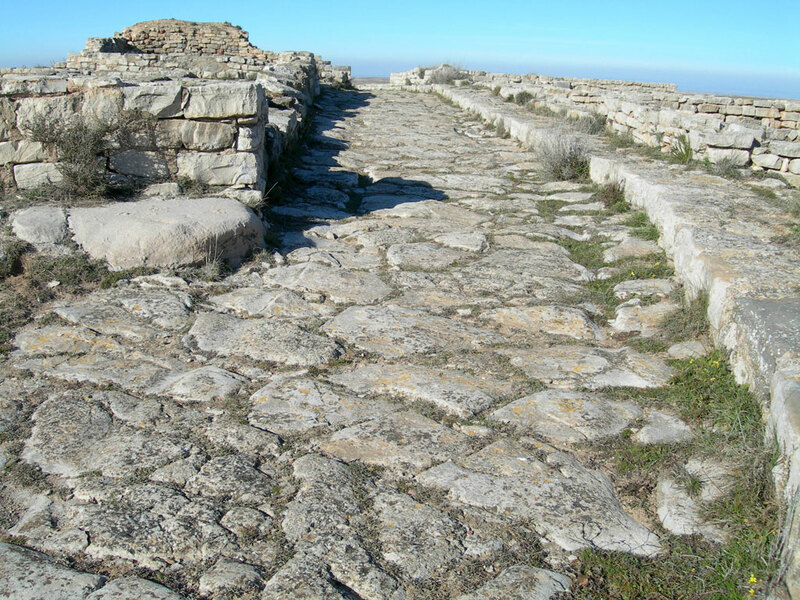 The first one is an ancient population of over 12 hectares that achieved its greatest splendor around the 1st century BC. 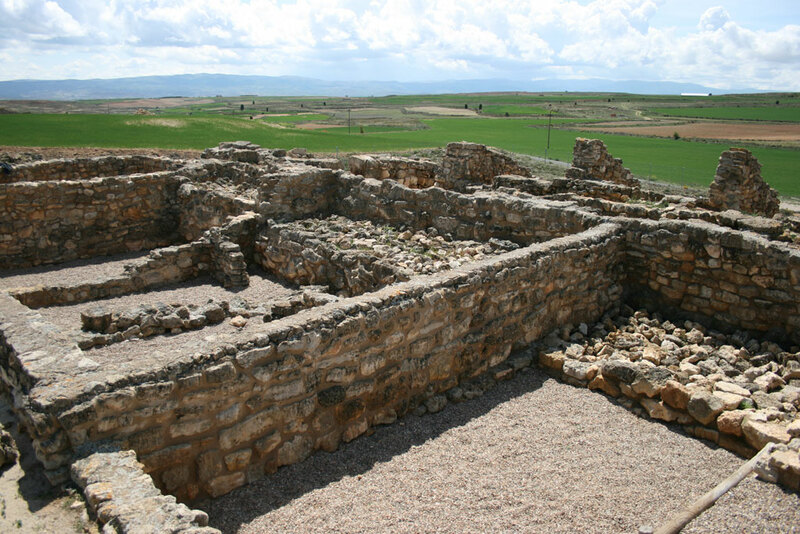 As for Loma Irrigacion, is a Roman villa inhabited from the 1st to the 5th century BC, notorious for having a special framework suitable for agricultural work -including five oil presses and various deposits which, by their size, can give us a clue of the importance of this place in those times-. The Roman aqueduct plays a relevant role linkingAlbarracin, Gea de Albarracin and Cella and it has been recently restored for sightseeing; this is an impressive engineering work of 25 kilometers long, part of which has been directly dug out of the rock. It is similar to Barranco de los Burros in Gea de Albarracin, where there are up to 20 meters long galleries. 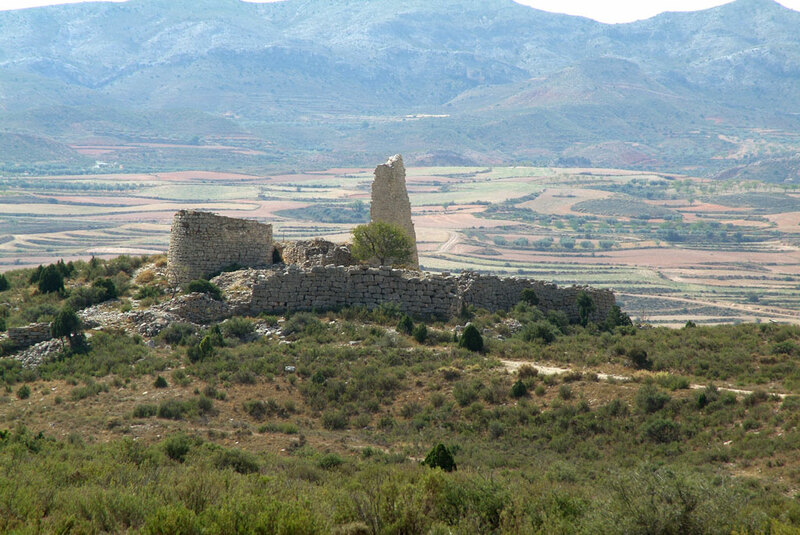 In third place, we can see in the province various Christians and Moorish artistic remains, dated from the Middle Ages. The typical old quarters of places like Albarracin or Mirambel, or the castles in Peracense or Valderrobres, are just some of the most relevant examples of mudejar style in architecture, designed world heritage by UNESCO. However, numerous mudejar remains are hoarded in every corner of Teruel, as an evidence of the magnitude of these lands in the Middle Ages.